Courage has many resting places. Tania is a wahine toa who is committed to reducing the number and impact of youth suicide in Te Tai Tokerau. She has been employed at Northland District Health Board as a suicide prevention coordinator since 2012 when Te Tai Tokerau was trying to deal with a contagion of youth suicides that created devastation in our communities. 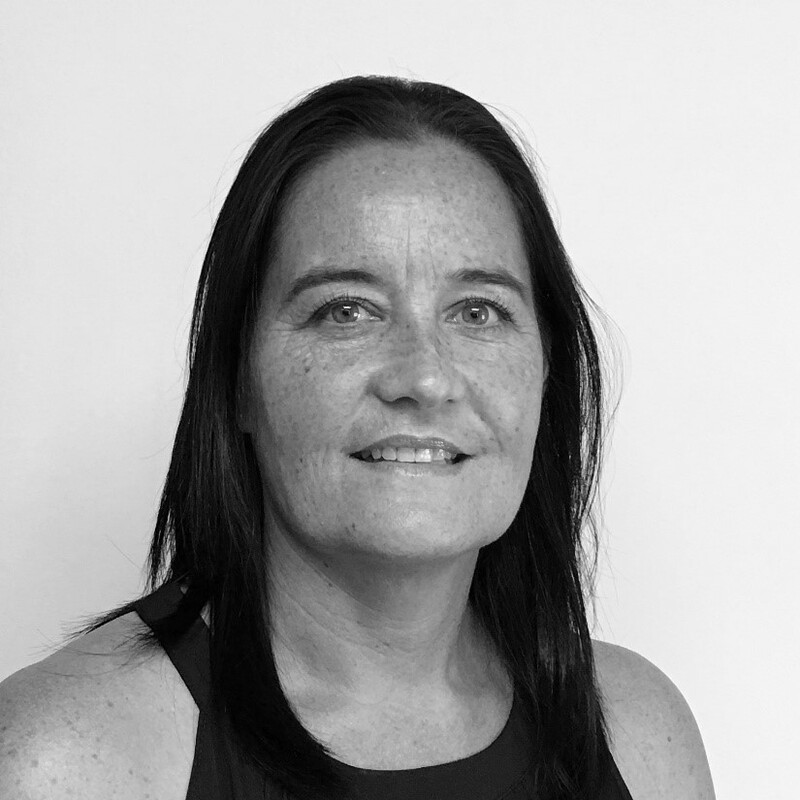 Tania was instrumental in the creation of the Fusion structure, a multi-sector collaboration, that strives to reduce suicide and reduce the harm caused by suicide through utilising whanaungatanga, proactive analysis and intervention. Fusion still thrives today and, thanks to Tania’s quiet determination and significant leadership, Fusion plays a primary role in suicide prevention work in the Tai Tokerau ki Muriwhenua. Fusion’s work is to engage with agencies, individuals and communities who can contribute to activities and events that increase resilience for young people in Northland. Examples of the multi-sector collaboration include the development of Playworks Theatre in Education/Drama Programme which delivered the play Matanui (building resilience and reducing vulnerability) and the play UPSTANDER (bullying and family violence prevention). Matanui reached more than 6000 participants during the two winter programmes. An independent evaluation showed Matanui to be successful in reaching all its outcomes including empowering rangatahi/youth to seek help and connect to services within their own communities. The plays were developed with and presented by young people in our communities. Tania has brought a collaborative approach to all of this work, is adept at garnering support for the cause and unwavering in her advocacy for suicide reduction and ensuring that the issue remains everybody’s business.